We are open for everyday for people to attend services; for private prayer and meditation; for viewing the wonderful architecture and stained glass; to learn about the history of the building and the Minster site; to enjoy the Minster grounds. Doncaster Minster is within easy reach of the railway station, transport interchange and the town centre. Our near neighbours are Doncaster College, The Frenchgate Centre and Doncaster Market. We welcome thousands of visitors each year, and we always have some of our friendly stewards on hand to help, support and guide you around the Minster. 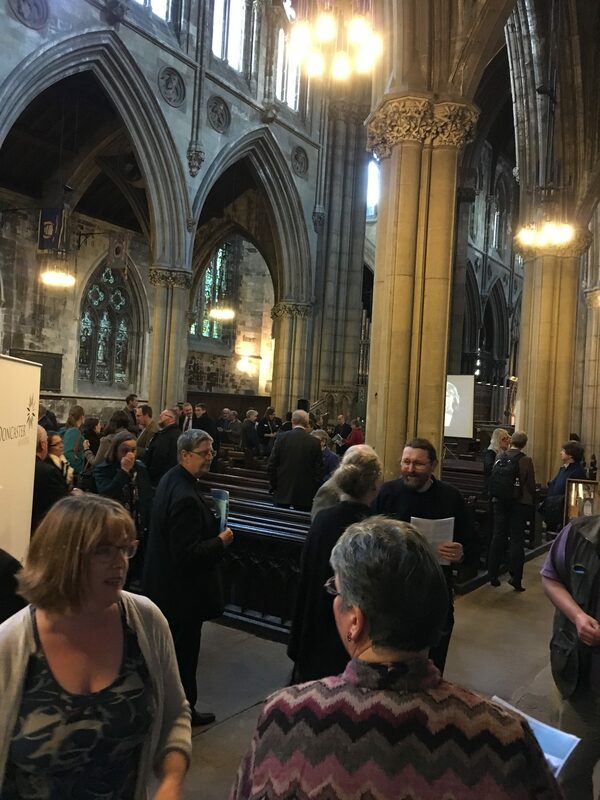 The main entrance is through the South Porch, once inside you will find a range of information leaflets in several languages to provide you with an introduction to the Minster. Please note that there may be restricted access during services and events. 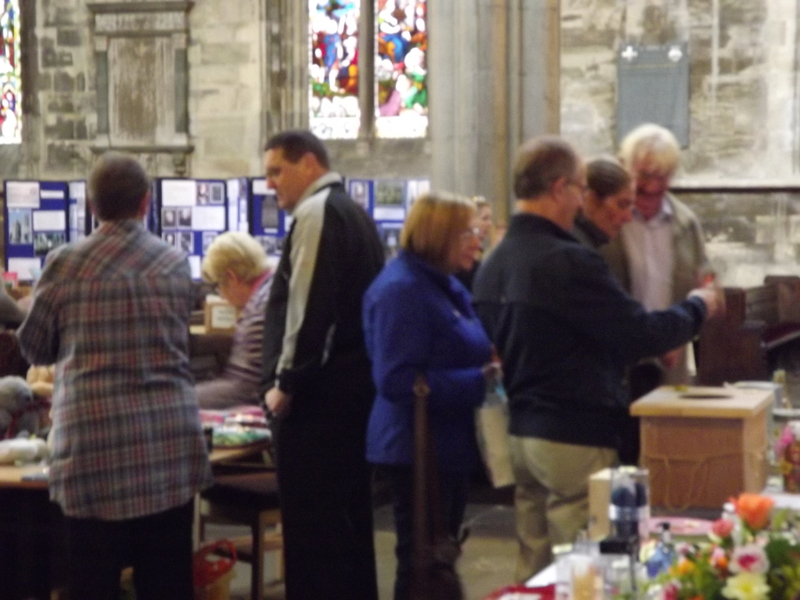 Shop: The Minster has a small shop area which sells cards, postcards, souvenirs, guides, CDs and mementos. Take the opportunity to browse what is on offer during your visit. Photographs: The Minster is free to view but, if you wish to take photographs as a reminder of your visit we ask you to purchase a photo permit (£3). This enables you to take photographs of the Minster (not during Services) for your own use. Please contact the Minster Office if you wish to take photographs for publication or for commercial use.